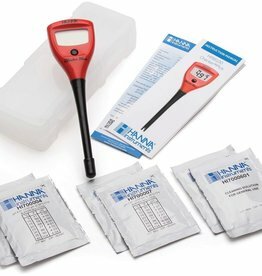 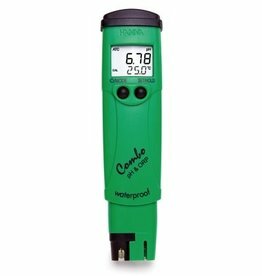 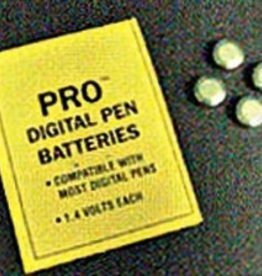 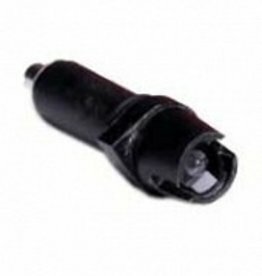 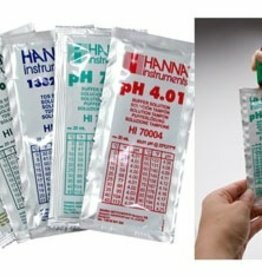 HANNA® packet solutions are prepared according to precise formulas and are standardized with a pH meter calibrated according to the NIST standards. 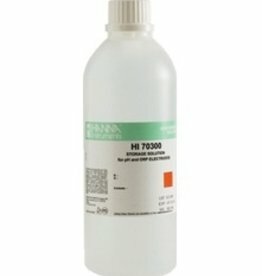 The 20 mL sachets are single-dose and are ready to use. 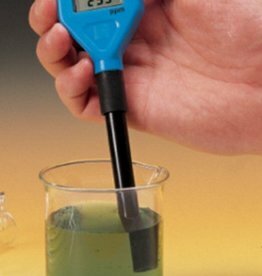 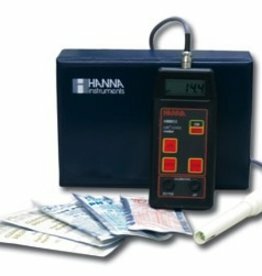 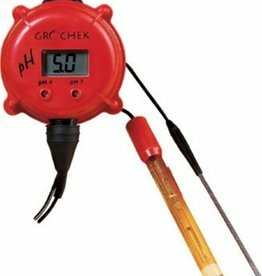 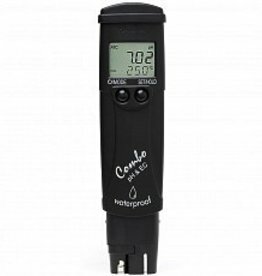 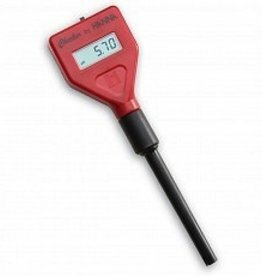 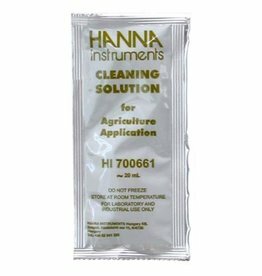 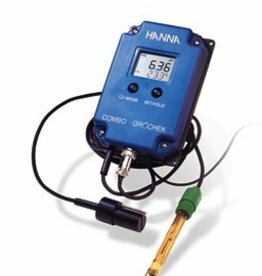 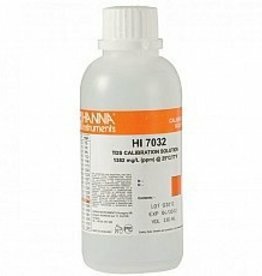 Hanna Instruments' calibration solution, ideal for gardening, laboratory work, and field experiments.